Shreenath ji :- Shrinathji Temple is a hindu temple dedicated to Shrinathji in Nathdwara. It is considered an important pilgrimage centre by Vaishnavs. 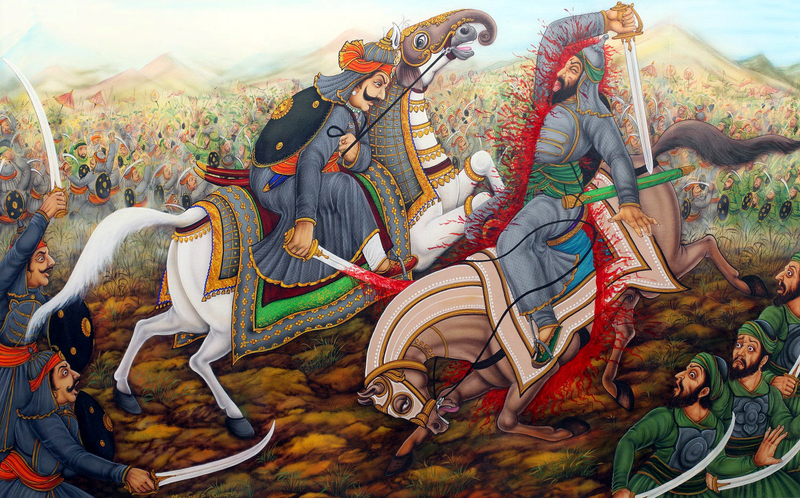 Haldighati :- The Battle of Haldighati was a battle fought on 18 June 1576 between cavalry and archers supporting the Rana of Mewar, Maharana Pratap; and the Mughal emperor Akbar's forces, led by Man Singh I of Amber. 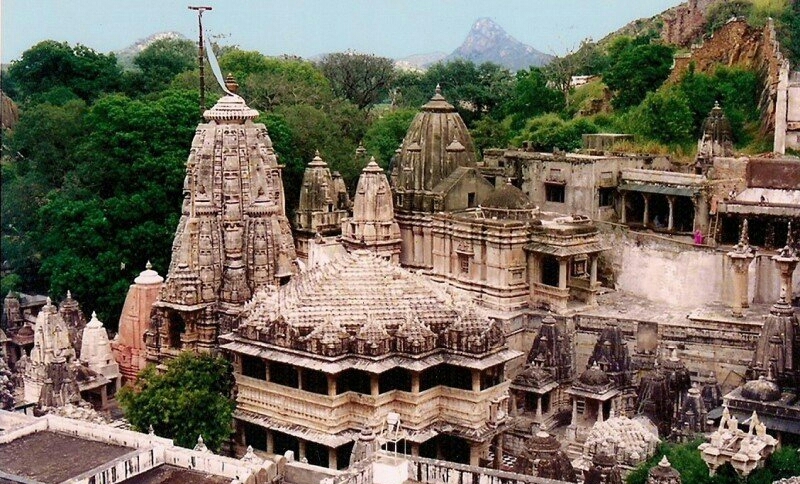 Ekling ji :- Eklingji is a Hindu temple complex in Udaipur District of Rajasthan in western India. Eklingji is believed to be the ruling deity of Mewar Princely State and the Ruler Maharana rules as his Dewan.